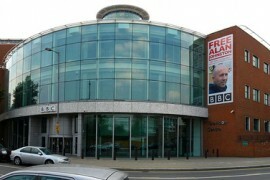 An ICM survey has found that 40% of those questioned thought the BBC was biased in its news coverage. the fee to be increased in line with inflation when the BBC Charter was renewed in 2016.
becomes ‘more transparent’ and changes its ‘culture of secrecy’. dealing with mistakes of impartiality when they happened.